One of our day trips during our stay on the Italian Riviera was to a small fishing village called Camoglia. As we strolled down to the village we were fascinated by the views and marveled at how crystal clear the water was. During the Middle Ages this town was a prominent seaport. Now it thrives on tourism and is a great getaway for many Italians in this part of Italy. The name Camogli refers to the wives (mogli) of the fishermen who watched over the town while their fishermen husbands were away at sea. The population now consists of about 6,000 people and is known for its colorful houses that line the beach. As we strolled along the walkway it was dotted with boutique shops and small restaurants. 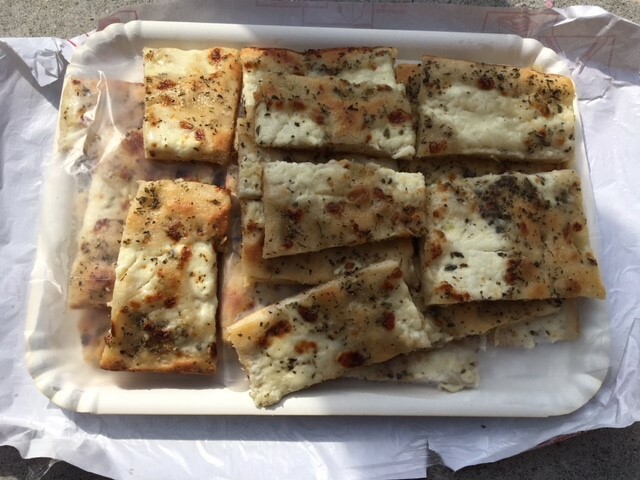 While visiting this little town it was imperative to stop and taste some of the focaccia which is abundant in this part of Italy. It was beyond wonderful. The focaccia was thin and the dough was light. It is brushed with olive oil before baked and topped with herbs, cheeses and other vegetables. Focaccia with mushrooms and potatoes topped with a green sauce. Would I recommend my travelers to visit this village? Definitely YES! Would I visit here again? Definitely yes!